Add the value of touch to your business cards. 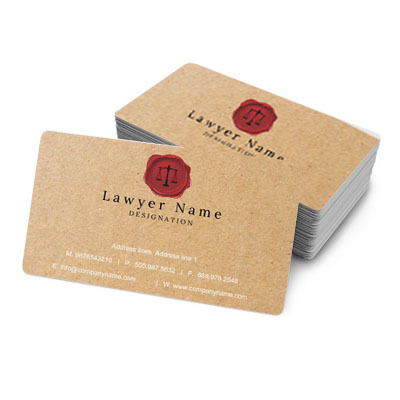 Business cards printed on Textured Paper Medias to give the added value of touch & feel. - Starting at Rs. 300/- for 100 cards.